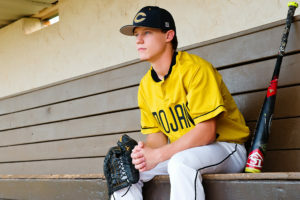 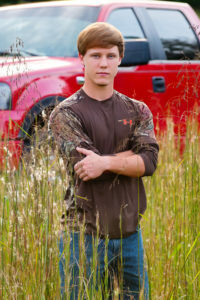 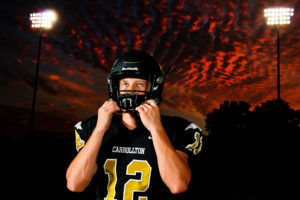 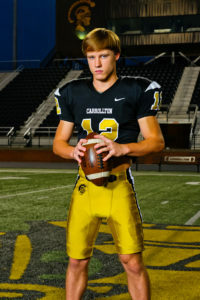 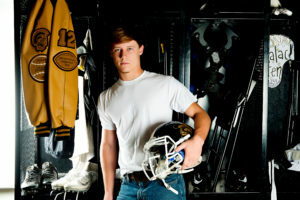 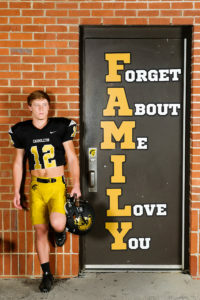 Another talented senior to add to the blog, meet Andy from Carrollton High School. 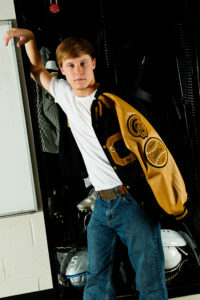 As you can see Andy is a multi-talented athlete. 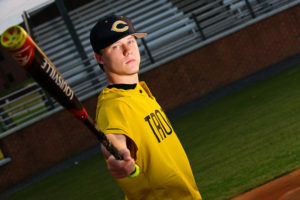 He plays baseball and football at CHS. 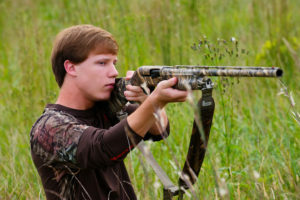 Andy also loves being outdoors for hunting and target shooting. 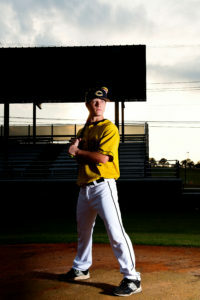 We really enjoyed photographing him in action on the baseball and football field as the sun set. 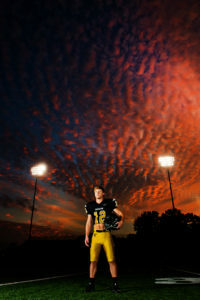 His senior sunset session turned out perfectly and resulted in some really cool shots. 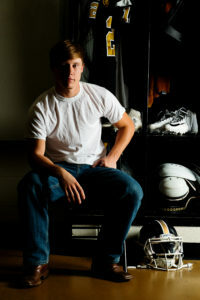 We hope Andy has a great senior year and best of luck on the field with baseball and football!